Paula Fabiani is currently serving as the president of the Institute for the Development of Social Investment (IDIS) in Brazil. Prior to joining IDIS, Paula acted as CFO at Fundação Maria Cecília Souto Vidigal and Instituto Akatu. Previously she worked with Grupo Votorantim and in one of its invested companies focusing on private equity, at Bank Boston in asset management and M&A sectors, and in trade finance while at Lloyds. 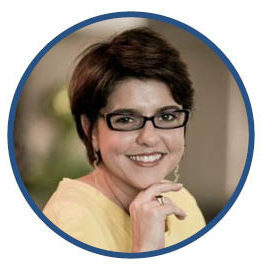 Author of Endowment Funds – Creation and Management in Brazil (Fundos Patrimoniais – Criação e Gestão no Brasil), Paula is an economist graduate of University of Sao Paulo and the MBA program of Stern School of Business, NYU. She earned specialization degrees in Endowment Asset Management from London Business School and Yale, and in Management of Third Sector Organizations from Fundação Getúlio Vargas.